I am working on a new banner for my blog. I spotted this script at The Mermaid Inn a few months ago. The curvy lines of the script are thin enough that its not too fancy or feminine. I am thinking about incorporating a script like this with a line landscape drawing of Marblehead. Maybe in all black and white? We’ll see how it goes! 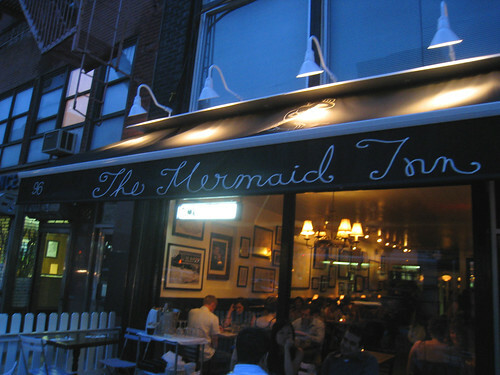 Be sure to check out The Mermaid Inn’s website. A few screenshots of their super cute website below.